Generally from which platform 13005 departs from Howrah? @TAPAN_KANTI_BHATTACH Train no. 13005 Amritsar Mail usually departs from platform no. 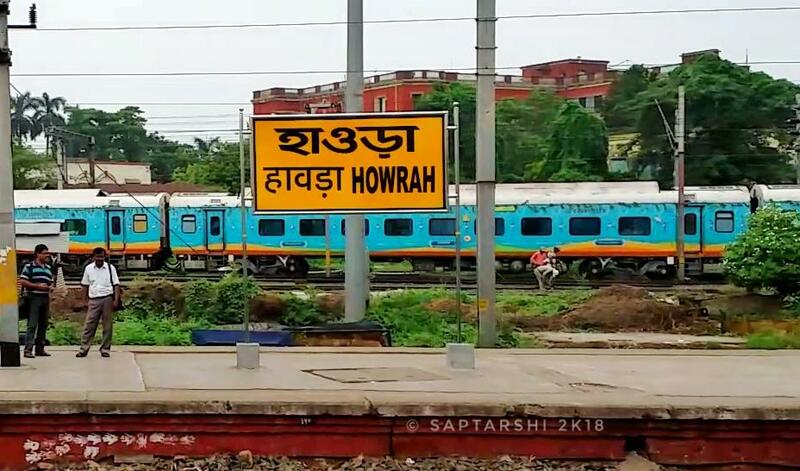 8 from Howrah Junction.